A Dal 2019, Hungary’s national selection for the Eurovision Song Contest has ended moments ago. 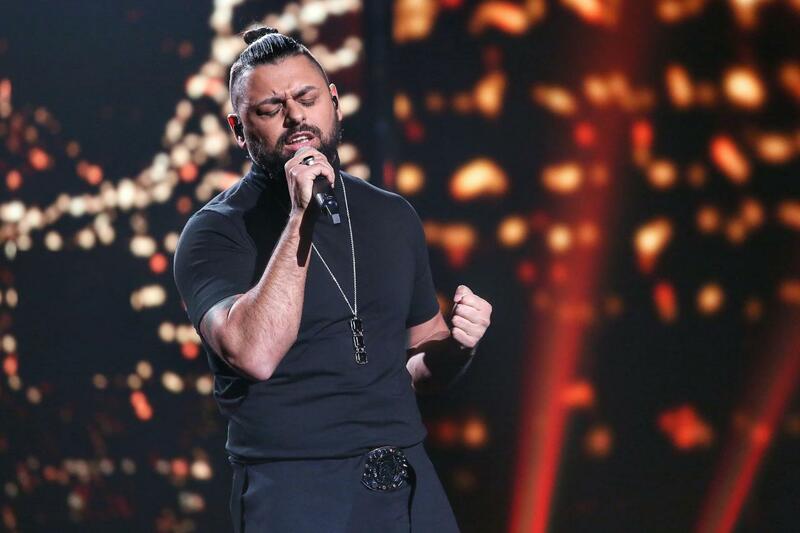 Eight acts competed in tonight’s final, and after the jury selected the top four, the public then chose the winner – Joci Pápai with “Az én apám”, who will go on to represent Hungary in Eurovision for the second time. 12 Gergő Szekér – Madár, repülj! The top four acts – Joci Pápai, Acoustic Planet, Bence Vavra, and Bogi Nagy went into the “Super Final” round, where televoters from all over the world had a chance to vote for their personal favorite via SMS, and once the lines were closed, it was announced that the winner, and Hungary’s entrant in Eurovision this year is going to be Joci Pápai. Stay tuned for an exclusive interview with the winner to come up shortly.